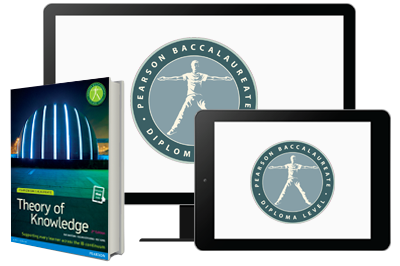 The new edition of Pearson Baccalaureate: Theory of Knowledge is fully rewritten to match the new ToK guide. The author team consists of Julian Kitching and Ric Sims, highly regarded members of the curriculum review panel, and Sue Bastian, the architect of the original ToK curriculum. Provides comprehensive coverage of the new knowledge framework and additional Areas of Knowledge. Includes new chapters on religious and indigenous knowledge as a way to enrich the concept of knowledge and international-mindedness. Engages students in critical thinking relevant to their other courses and their life outside the classroom. Teaches students how to prepare and evaluate their work, including the Prescribed Essay and Student Presentation. Now with an online enhanced eText. 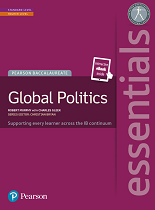 See also the new ToK Essentials textbook and eText designed to be used alongside the core textbook as a condensed guide to ToK, with targeted language for EAL students. Read more about Essentials here.